For over 25 years, Simex Transport has specialised in providing logistical services relating to transport to and from Poland. We know the country like the back of our hand. Even before it became an emerging economy, we knew the country through and through. As a result, we have an extensive network of specialised transporters with fluency in the Polish language. 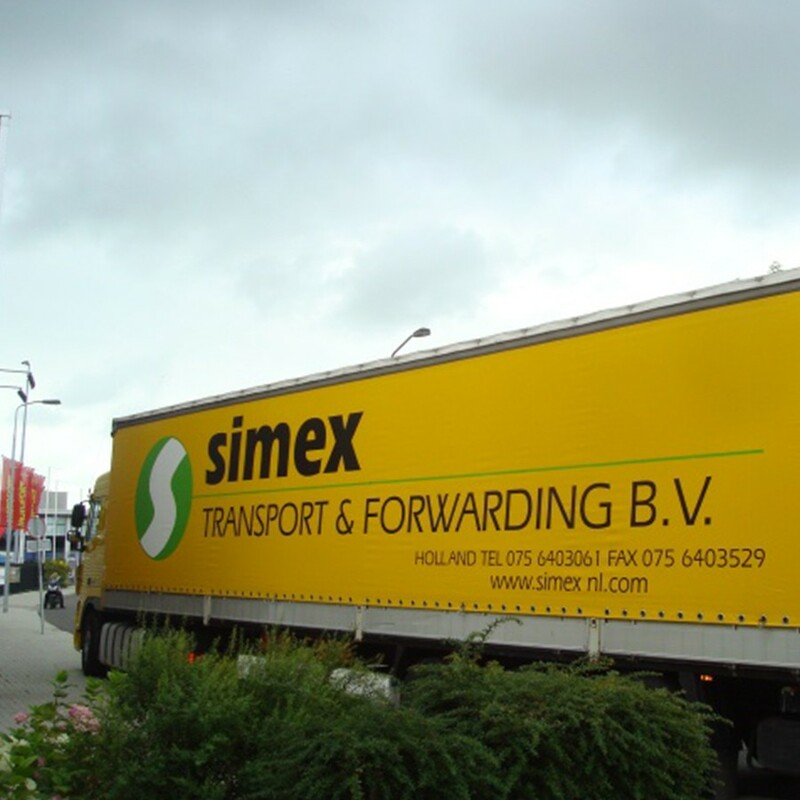 Simex, with its group of transporters, ships daily batches to and from various destinations across Poland, including, but not limited to, Warsaw, Gdańsk, Poznań, and Wrocław. Our partnered transporters meet the quality requirements we abide by within our organisation. We assure you fast, safe, and flawless transport. The entire chain is under our control, and goods are transported on our own wheels, using a proprietary national distribution and collection network. This guarantees maximum trustworthiness and the fastest transit times. Poland is a young Western country that has indicated a willingness to cooperate on all fronts, but experience has shown direction, supervision, and control to be of vital importance. This is why we exert maximum control over your transport, ensuring every part of the transport process unfolds flawlessly. Your transport will be carried out as efficiently as possible with the help of a transporter with a wide array of expertise. With extensive market knowledge and daily departures, Simex Transport promises your transport in Poland will be handled with success. We guarantee to respond to your quote request as soon as possible. 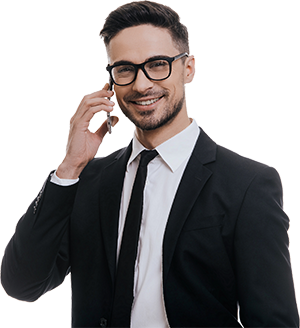 Our team is available 24 hours a day, and is more than willing to assist you. Curious as to what we can do for you? Request a quote today! Do you have any questions regarding our services? Request a quote directly. Do you have any questions regarding our services? Contact us. Let us help you find a solution that meets your needs. Contact us!